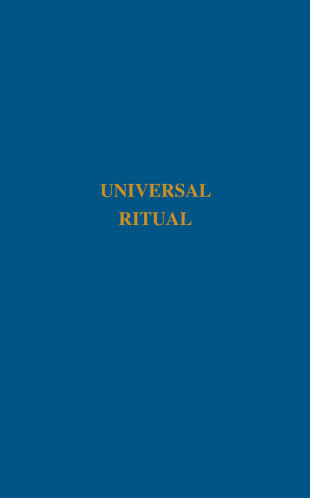 This book contains the complete edition of the Universal Ritual of Craft Freemasonry, including the full text for opening and closing of the lodge in all three degrees, calling on and calling off, and the universal ceremonies of the Entered Apprentice (Initiation), Fellow Craft (Passing), Master Mason (Raising) and the installation ceremony. When John Hogg started A Lewis in 1864 his aim was to support Freemasonry. He started with philosophical and symbolic works, but soon noticed that he could help the Craft in another way. When visiting lodges he noticed that brethren were using exposés to learn their ritual, which were originally published by non-masons and unsurprisingly were embellishments and errors since they didn’t really know what they were doing. As a result of this he started musing on the idea of official ritual books to prevent Masonic ritual being corrupted by those who oppose it. 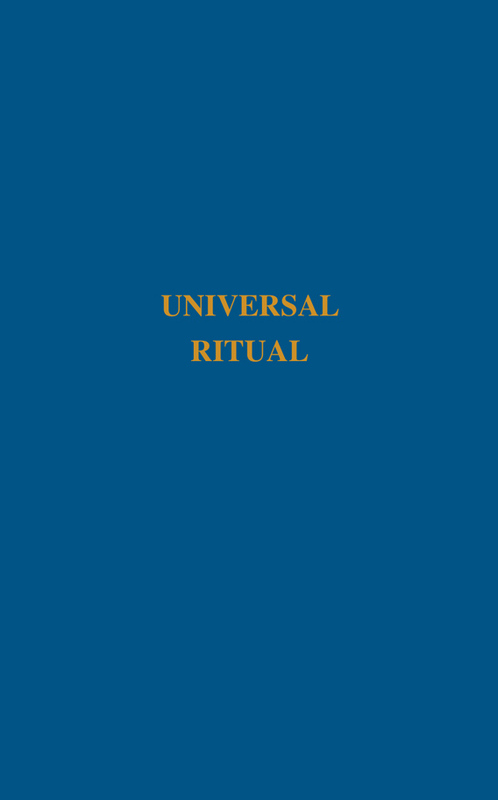 In 1845 Richard Carlile published Manual of Freemasonry containing all the Craft Degree Rituals, but this was once again an exposé by a non-Freemason. 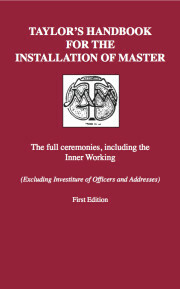 It was used by so many Freemasons to help learn ritual that Hogg finally took action and published the words and tracing boards of the Emulation Rituals under the name Perfect Working for brethren to study. To start with he used the name A Lewis to protect himself from Masonic authorities who had not yet realised the value in what he was doing. 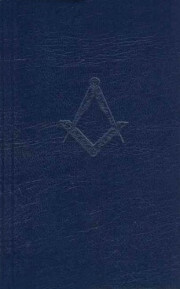 After a few years the popularity of his books amongst brethren, as well as the increase in the accuracy and greater understanding of ritual in lodge, convinced the Masonic authorities of the worth in his publications. 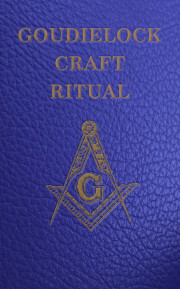 For over 15 years A Lewis continued to buy, inherit and take on rituals for publication, many of which are still published by Lewis Masonic today.